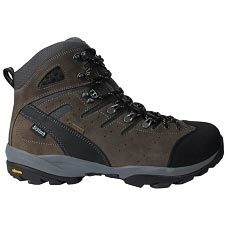 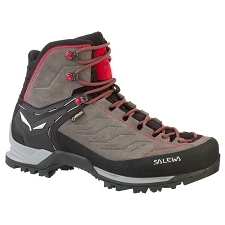 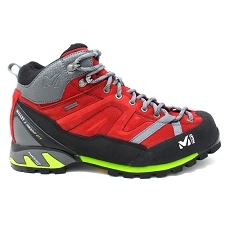 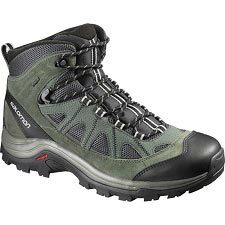 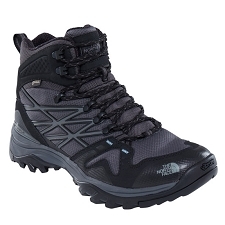 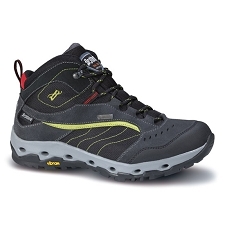 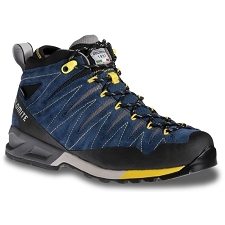 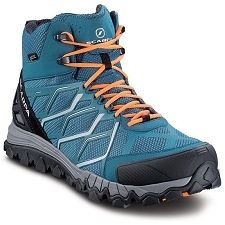 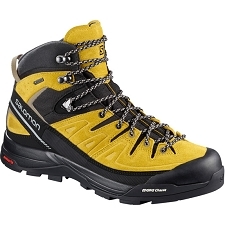 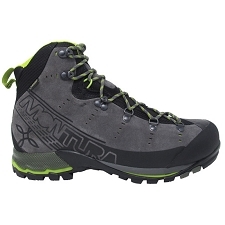 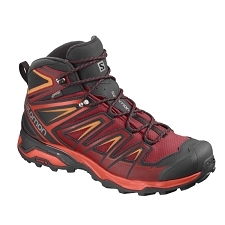 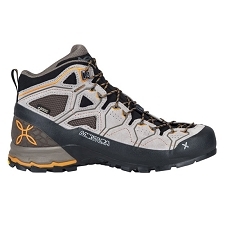 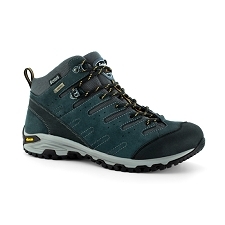 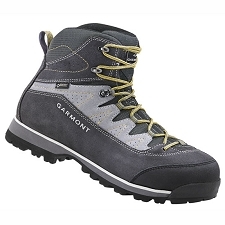 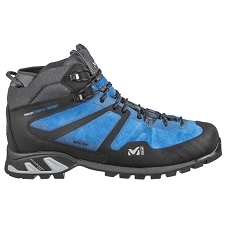 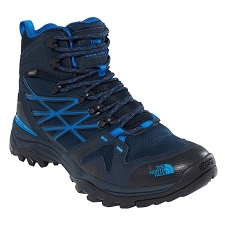 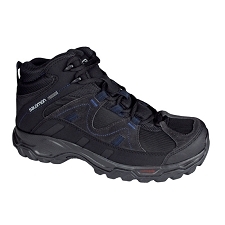 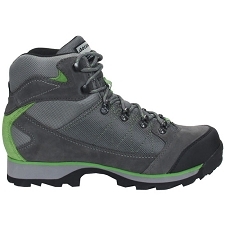 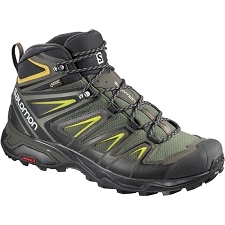 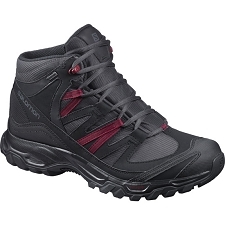 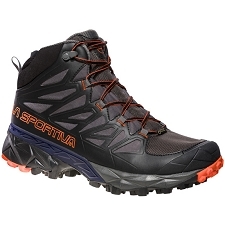 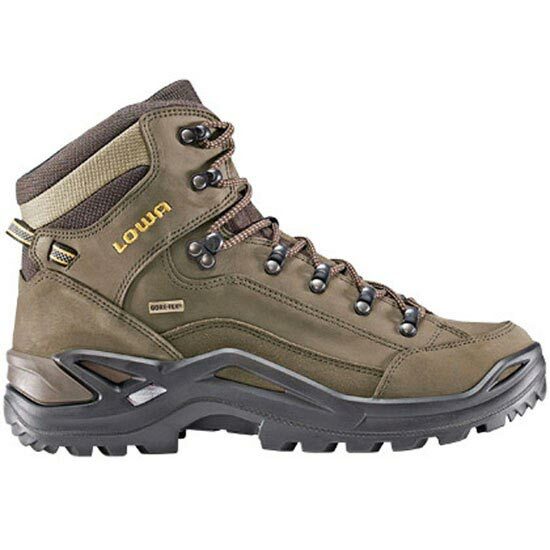 Men&apos;s hiking & trekking boots, with waterproof, windproof & breathable Gore−Tex® membrane to keep you dry and comfortable on all your hikes and treks. 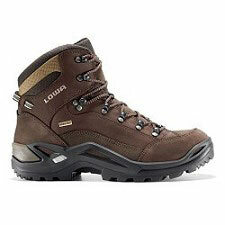 Flexible upper is made of Nobuk leather with water−repellent treatment. 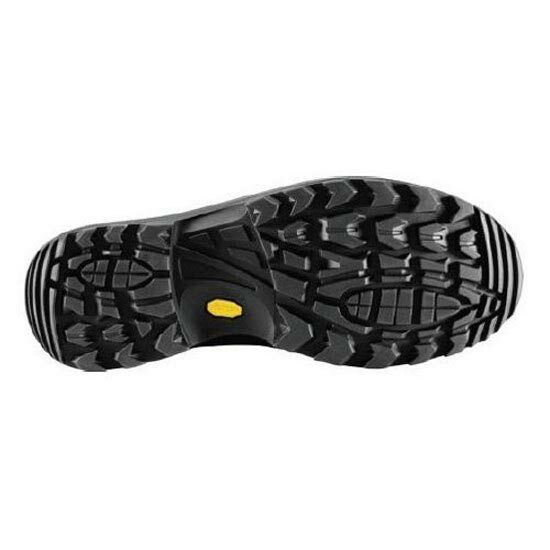 Lightweight and comfortable, the Men&apos;s Renegate GTX Mid is equipped with a Vibram® rubber sole for optimum grip on all kinds of terrain, even when wet. 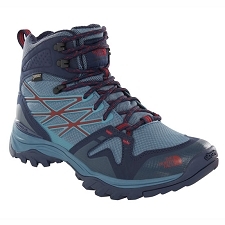 Waterproof, windproof and breathable Gore−Tex® membrane wicks excess moisture away from your skin to the outer surface, so that you stay dry and comfortable throughout activity. 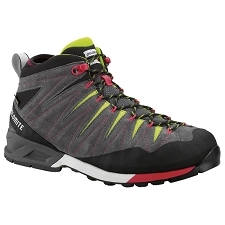 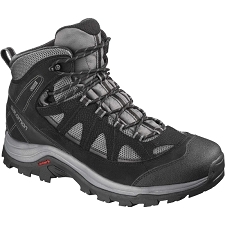 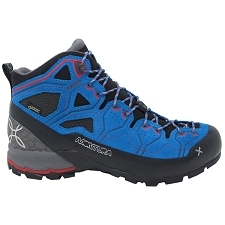 Customer Opinions "Renegade GTX Mid"